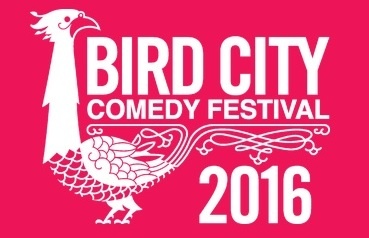 In its very first year, Bird City Comedy Festival will take place in Downtown Phoenix from April 8-10, 2016. Featuring stand up comedians, improvisers, sketch comedy and more, Bird City will showcase the very best in alternative comedy around Phoenix, Arizona, the U.S., and the rest of North America. Many of the events will take place at Space 55. Visit www.birdcitycomedyfestival.com for a full list of shows!